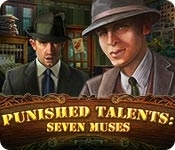 Life imitates art with deadly results in Punished Talents: Seven Muses! Several of your close friends have been murdered in Boston recently, and the crimes are identical to ones described in books written by author Russell Pollack, your husband. 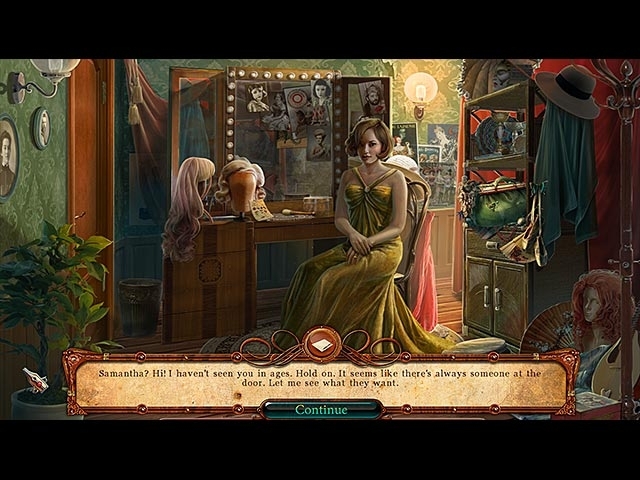 Evidence found at the crime scenes only condemns Russell further, and soon he goes on the lam. It's up to you to figure out who the real killer is before even more people - including you - end up dead. Find clues and explore the gorgeous world of 1930s Boston as you set out to save your friends and prove Russell's innocence in this thrilling whodunit!